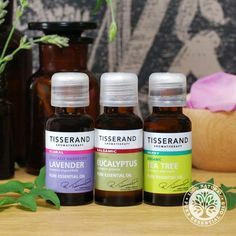 In a recent Essentially Curious workshop held at my local Cancer support centre I was asked to share information regarding the use of essential oils in relation to clients undergoing Chemotherapy or Radiotherapy. The following information is a guideline to safe use of oils for that purpose, if there is any doubt please always refer to your doctor/specialist for further advice. Essential oils can be applied in massage up to two days before a chemotherapy treatment. 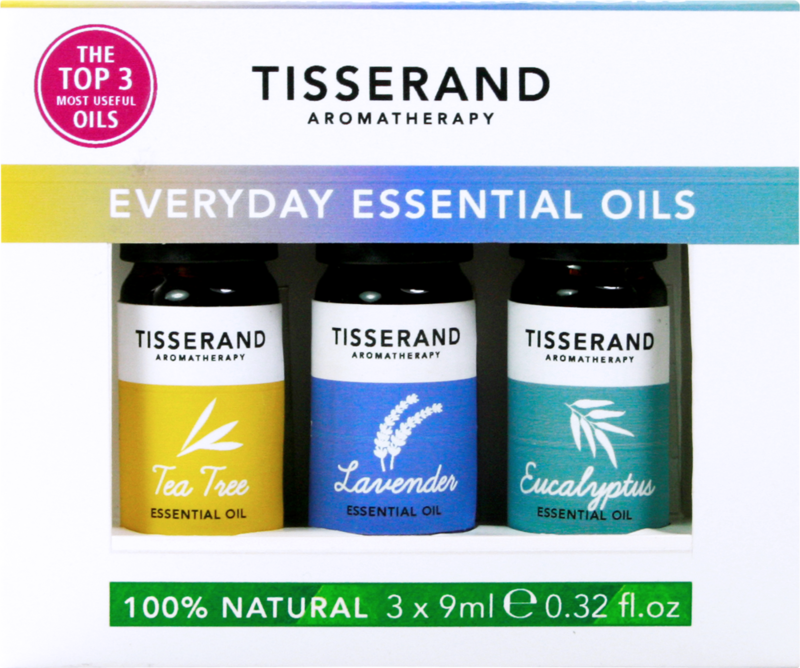 Essential oils should be avoided for nine to ten days after chemotherapy administration. During a chemotherapy regimen, keep the dose of essential oils low by using only two drops per ounce of carrier oil or lotion. While inhalation to counteract nausea accompanying chemotherapy is acceptable, there are provisions for peppermint and ginger. Peppermint can be inhaled unless the client has cardiac problems or is on the chemotherapy drug 5FU, since peppermint enhances its absorption fourfold. Although ginger is another good essential oil choice for relieving nausea, it can reduce clotting time. Since one of the prominent concerns about radiation therapy is excessive burning and skin problems, applying anything to the skin should be carefully evaluated. As is the case with aromatherapy, topical application of phototoxic oils can be detrimental to those doing radiation therapy or those with skin cancer. It may be possible to safely use citrus oils with a person undergoing radiation therapy. By choosing a steam-distilled oil, the phototoxic elements can be avoided. If unsure, check with the essential oil manufacturer about your chosen oil’s phototoxicity. Keep the concentration of essential oils low by using only two drops per ounce of carrier oil or lotion. Please remember, if you are in any doubt, do not use oils unless you have consulted with your medical advisor first. It is possible to Patch test for any sensitivity to an oil, simply use 15 ml carrier oil and 2 drops of any oil you wish to test. Mix, and then apply a small amount to the inner elbow or wrist. Any reaction, redness or itching means the oil should be avoided. Wash the area with warm soapy water. No reaction means you should be safe enough to use a low dose of the oil.